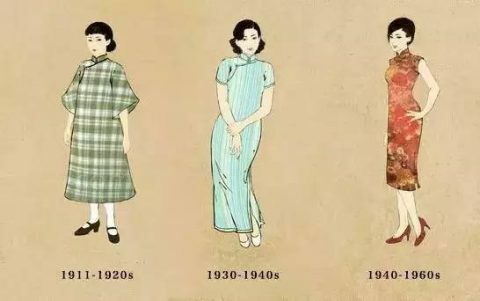 For two months each year, vendors and restaurants bring out a beloved local delicacy widely enjoyed in the country, particularly in Shanghai and Hong Kong. You may know it as hairy crab, or as the Chinese mitten crab (大闸蟹), a crustacean local to Shanghai and Jiangsu province. 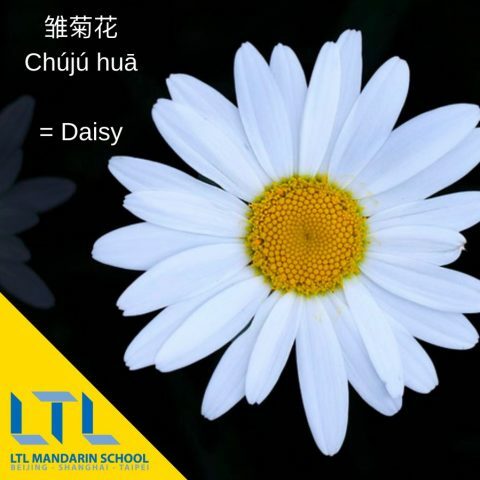 It’s only available on the ninth and tenth months of the lunar calendar (农历), which is around October to November on the Gregorian calendar (公历). 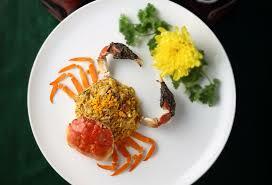 Hairy crab is famous for the sweetness of its meat and its golden roe. Female crabs are more prized than its male counterpart as it’s supposed to taste sweeter and has more roe. The hairy crab originated from the Yangcheng Lake (阳澄湖), which is located in the city of Suzhou in Jiangsu province, only a few hours train ride from Shanghai. As a result, vendors like to market their crabs as from Yangcheng Lake to get a markup on the sales price. But be careful, because that may or may not be true! How to eat a Shanghai Hairy Crabs like a local? So how do the locals prepare their crabs? They simply steam them. In the case of enjoying hairy crabs, the locals believe less is more. The steamed hairy crabs are usually brought over to the table on a large plate with a sauce made from vinegar, ginger, and sugar. But don’t start yet, there is more. The Chinese have invented a way to eat the crab so that you can assemble it back into one piece after you’ve extracted all edible parts. Of course, you can still enjoy hairy crabs without the aforementioned method. It’s totally fine to eat them with your bare hands, and/or with whatever tool you can find. 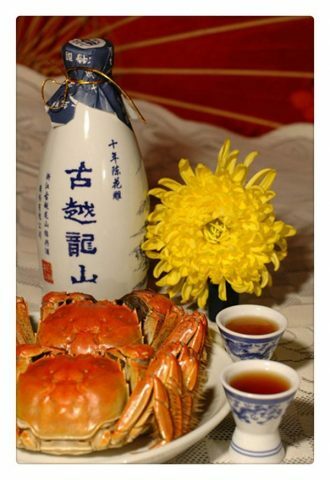 It is also customary to eat hairy crabs with Huangjiu (黄酒), which translates literally to “yellow wine”. You can think of it as a local version of brandy. Not only is it a nice complimentary drink to go with the crab, in Chinese medicine, the two create a balanced qi (气). This is because hairy crabs possess the yin (阴) property, and Huangjiu the yang (阳) property, excess of either can result in physical discomfort. Eating them together creates harmony in your body so you don’t have too much of each. Where to get Hairy Crabs in Shanghai? When it comes to finding the best spots in town, Dianping (点评), or Dazhongdianping (大众点评), a Chinese equivalent of Yelp in the U.S., is your best friend. Here are the most highly rated places on the Dianping app you can try. This is supposedly the best place to get your hands on authentic Yangcheng Lake hairy crabs. It’s a popular location among not only the locals but also many Chinese celebrities, whose pictures are proudly displayed by the shop owner inside the shop. Please note that this is not a restaurant. It’s a specialty store to buy live hairy crabs. You will need to cook the crabs yourself in your own kitchen. But they are not too difficult to prepare if you go with the steaming method. If you are looking for a fancy place to enjoy hairy crab, look no further than this beautifully decorated crab restaurant at the East Nanjing branch. 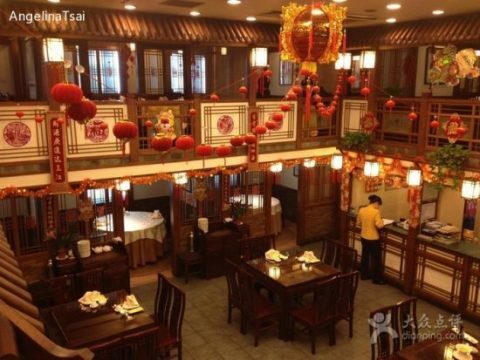 It’s also ranked the second best place to have fresh water seafood in the district of Huangpu. It offers a myriad of other dishes beside the good old steamed hairy crabs. Traditional Chinese music is also being played live here on instruments such as Pipa (琵琶) and Guzheng (古筝) for a pleasant and memorable experience. First of all, did you see what they did with their name? Extra points for cleverness. This spot claims to offer “creative crab flavour”. It is also a more affordable alternative to the previously mentioned restaurant. For a limited time only, if you use the Dianping app, you can buy a single’s meal (单人套餐) with one steamed crab, one appetizer, one dessert and a number of other dishes for 139 rmb. It’s an absolute steal. We are technically still in crab season (October/November), so it’s still possible to find good hairy crabs around town. But be sure you do so before the month ends!